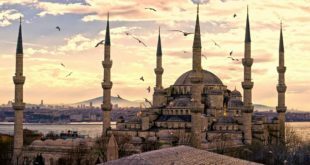 Turkey hopes to accelerate negotiations with the EU on visa-free regime. This was announced today by Turkish Foreign Minister Mevlut Cavusoglu at a briefing in Brussels, as reports the «RIA Novosti» agency. «We have successfully launched a dialogue on abolition of visa regime. I hope that in the near future it will move forward, » the minister said. 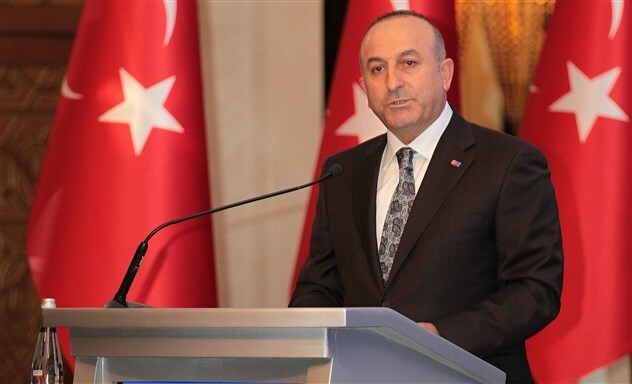 Cavusoglu also stressed the importance of cooperation with the European Union on cooperation in the field of security, as well as in the economic and energy spheres. Federica Mogherini, head of the EU diplomacy, Johannes Hahn, European Commissioner for Neighborhood Policy and Enlargement Negotiations, Mevlut Cavusoglu, Turkish Foreign Minister, and Volkan Bozkır, Minister for EU Affairs, issued a joint statement. «Accession negotiations are the cornerstone in the negotiations between Turkey and the EU. We stressed the importance of concrete steps in the field of rule of law, as well as in the economic sector. The EU and Turkey will also continue to cooperate on other shared priorities, including the trade and modernization of the Customs Union, energy issues and liberalization of the visa regime,” as it’s mentioned in the statement. Turkey filed its application for the EU membership in 1987, and the process of accession negotiations have begun in 2005.